Idaho is waking up this morning to a new governor. 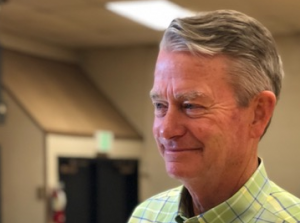 Brad Little defeated Paulette Jordan in the Idaho Gubernatorial Race 58 to 39% of the total vote in Idaho. Last night, the race was one of the first to be called, and Brad Little addressed the audience at the Riverside Hotel.